Biographies, Family Histories and Other Contributions . . .
You are invited to add information to this section of the Hancock County site. Send your submission to Dave Koester - Hancock County Coordinator. Aside from providing assistance to fellow researchers, submitting information for posting on this page will assist you in making contacts with other researchers who are working on your same lines. Note that a link to your e-mail address will be provided for each submission. Hancock County Historical Tidbits - These are short historical pieces discussing the daily lives and activities of people in the County. Information includes births, deaths, marriages, appointments, visitors to the county and more during the 1800's and early 1900's. This submission has been provided by Penny Papenfus (email) who may or may not have specific information about the "tid-bit" postings. DAVID K. NEWHOUSE - Civil War letters of David K. Newhouse to Susan (Ebersole) Newhouse. View here. I am sending pictures of tombstones from the Williamstown cemetery. I have been working on the Keefer genealogy for some time and have come to a dead end unless I can get my information out for others to see. Please feel free to post this information that I'm sending. Note, Whitney Keefer (on tombstone - was Private Co. G 82d Reg OVI Enlisted Jan 1862 Died Stafford CH, 1863) was married to Sarah Musser - 20 Apr 1862 in Hancock County. 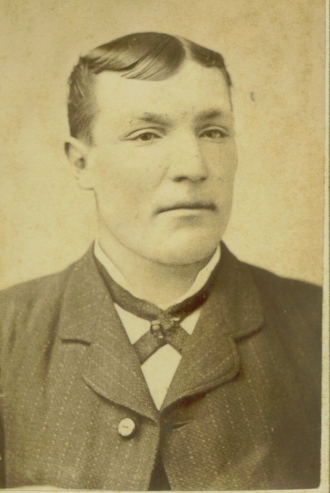 William Keefer (father to the 2 children on the tombstones) was married to Palmyra Cameron - 7 Nov 1861 in Hancock County. 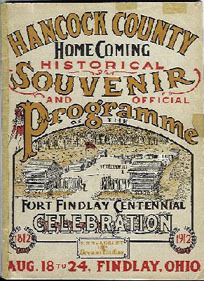 "Programme of the Fort Findlay Centennial Celebration," published in 1912. 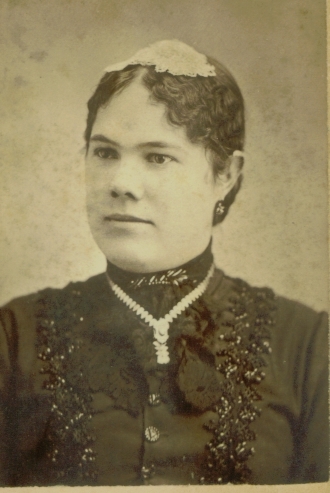 Mary Walser, a Hancock County researcher, has indexed the 96 page "Programme". There are over 1000 names listed (though many are duplicates) and include lists of membership in fraternal organizations, veterans groups, government, etc.